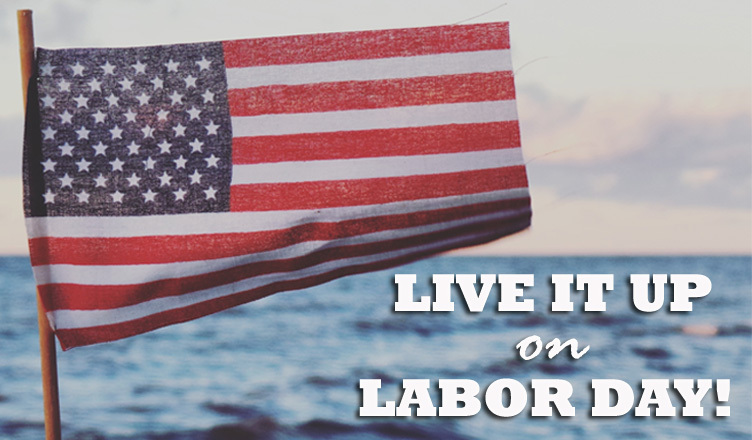 Hard workers are the backbone of the American economy and no one deserves a holiday more than the men and women whose strength and grit keep our country running like a well-oiled machine. 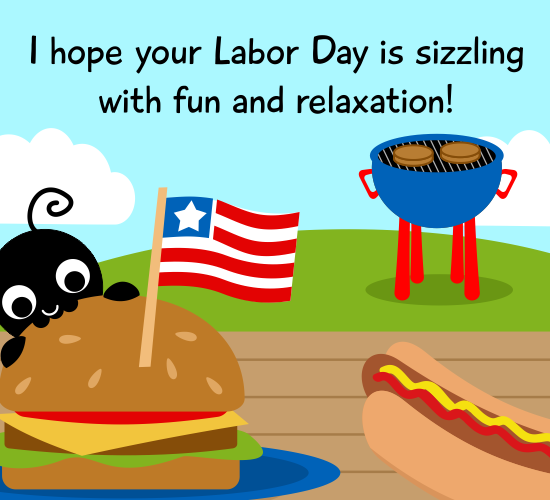 Join us this Labor Day as we honor the American labor movement and get this party started with an eclectic mix of ecards that celebrate the spirit of this federal holiday – from weekend barbecue invitations for your work buddies to romantic messages for your significant other, our Studioators have gone the extra mile to cater to all your social needs! Share this classic animation by Bunnieclaire in the colors of the national flag to encourage your loved ones to take a well-deserved break. This colorful gif by mannysoriano is perfect for anyone looking to get away from the raucous revelry and spend some quality time alone over the long weekend. Indulge the foodie in you by sharing this postcard by SanqunettiDesig as a friendly reminder to dig into some sinful burgers and freedom fries at the local cookout. Make your friends go ‘aww’ with this adorable ecard by SandraRose that perfectly captures the sweetness of this special occasion. This is an important time of the year for our Jewish audience as well. Rosh Hashanah is only a couple of weeks away and we are doing all we can to serve up a premium selection of unique greetings right in time for the festivities. September is also the month of love, with a host of exciting events designed to celebrate the special bond between you and your better half. Take your pick from the crowd favorite Chocolate Day, or the steamy Kiss Day, or even the delightful Teddy Bear Day to keep the spark alive with our romantic ecards. In keeping with this theme, we are currently hosting a contest to curate fresh content for our love section. Sign up at Studio to impress us with your creative submissions before the countdown ends on September 10. We are also hosting a webinar on September 13 to help our artists brush up on Search Engine Optimization, so watch this space for further updates! Not only does 123Greetings Studio inspire you to explore your creative boundaries, but it also rewards you for making people happy. We are always looking to diversify our content to represent more ethnic groups and would love to hear from you! We are especially interested in multilingual artists to give our World Languages section a facelift, so do get in touch or refer a friend. To receive regular updates on the Studio platform, subscribe to our Facebook page. 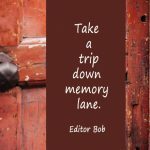 Previous Look Back: Bob’s Extraordinary Encounters! 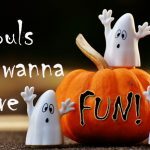 Next Witching You A Fangtastic Halloween!